Spinel is a gemstone that is highly regarded by gem dealers and collectors, but is still largely unknown to the general public. 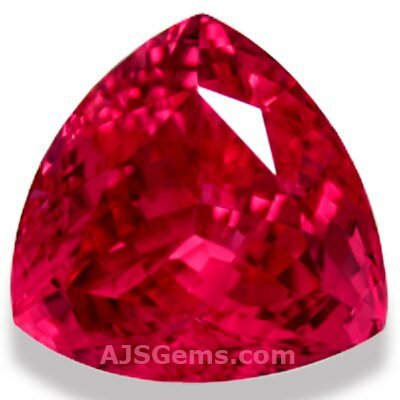 Since the supply is too limited to supply most retail jewelers, you will rarely find spinel in your local jewelry store. 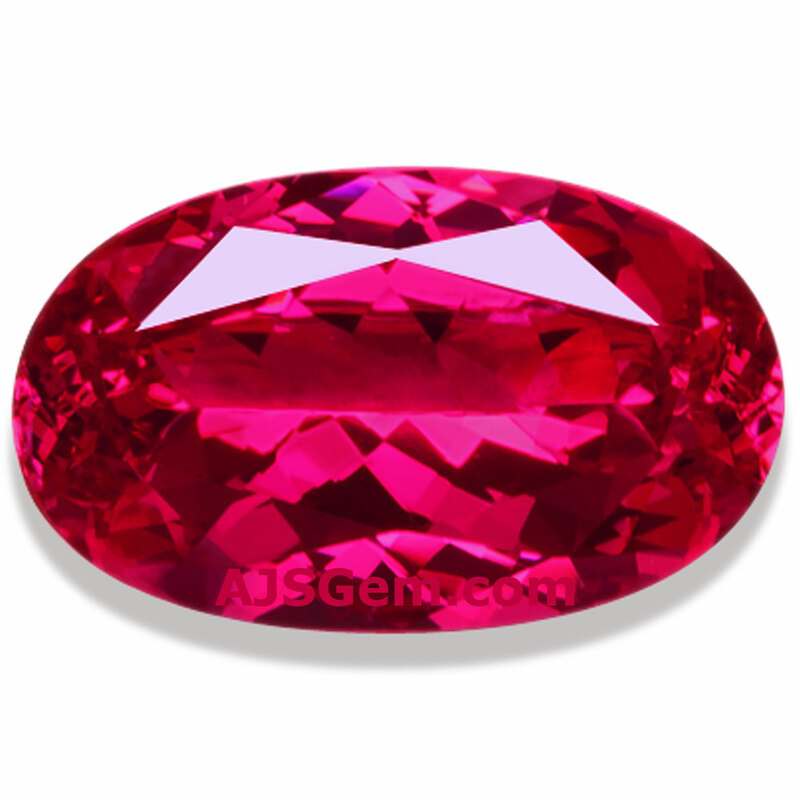 Gem aficionadoes prize spinel for its brilliance, hardness and wide range of spectacular colors. In addition to beautiful rich reds, spinel can be found in a range of lovely pastel shades of pink, purple and blue. Historically, the most famous red spinels came from the Balas region of Afghanistan and were known as Balas rubies. Some of the most famous large rubies in the world, such as the Black Prince's Ruby, part of the British Crown Jewels, are actually spinels. 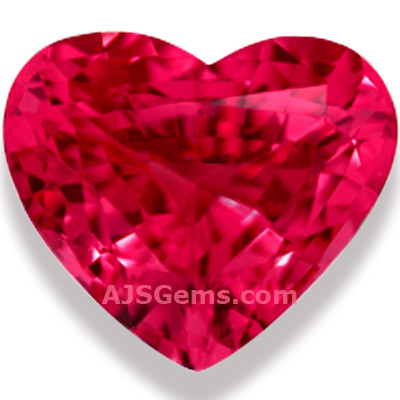 More recently, Sri Lanka and Burma has been the main source for fine spinel.The highest quality transparent blood-red "ruby spinel" and hot-pink spinel has come from the Pein Pyit (Painpyit), Bawpadan, Inn Gaung Pyant and Pingutaung mines in Mogok, Upper Burma. In the last decade we have seen interesting Tanzanian spinel enter the market. Recent discoveries in the Tundru region of Tanzania in East Africa have produced some beautiful sapphire and teal colored blue spinels. In these deposits, sapphire and spinel occur together and sometimes require gemological analysis to separate. Some of the Tunduru area spinels actually rival the finest blue colors of sapphire. But the big news in the spinel world was the discovery in August 2007 of several huge spinel crystals at Ipanko, near the town of Mahenge, in Tanzania. The largest of these, a 52 kg pyramid-shaped stone, displayed the vibrant orangey pinkish red color that is considered to be top for spinel. Though the final yield of gemmy material from this rough was only a few percent, the stone yielded several thousand carats of valuable gems. The rough was faceted in Bangkok and AJS Gems was lucky enough to acquire some of the best of this rare material. What is so special about this material is the highly saturated hot pink-red color and a unique neon-like glow. The color is quite pure, without the grey or brown secondary hue found in a lot of spinel, and the color is consistent under different kinds of lighting. But it is the remarkable glow that makes the best Mahenge spinel entirely unique. Like high quality paraiba tourmaline, the Mahenge spinel seems to possess a kind of energy that glows even under low light conditions. Colors range from a slightly orangey pink to vivid pinkish red and cherry red. Most of the Mahenge spinel you'll find in the market is in small sizes, but we were lucky to acquire some rare large stones, with a number of pieces over 3 carats and several over 5 carats. Three of these gemstones are among the finest in our entire collection -- a 7.50 ct heart, a 10.14 ct trillion and a 10.46 ct oval. In addition to their outstanding color, all three gems have superb clarity, graded as loupe clean or almost loupe clean. Almost all of this material is completely untreated. Though miners have‬‬ searched extensively in the Mahenge area for more of this rare material, this appears to be a one time find. The small number of new stones that have been found do not have the same neon glow as the original material. This is not unusual for exceptionally fine gems. It happened with Kashmir sapphire and Brazilian paraiba tourmaline. Since the Mahenge spinel is still a recent discovery, there is still top quality material available for collectors. Prices are of course commensurate with the rarity of the material. But it is only a matter of time before fine stones will only be available at auction from Sotheby's or Christie's.